Please Like, Comment, Share & Subscribe! 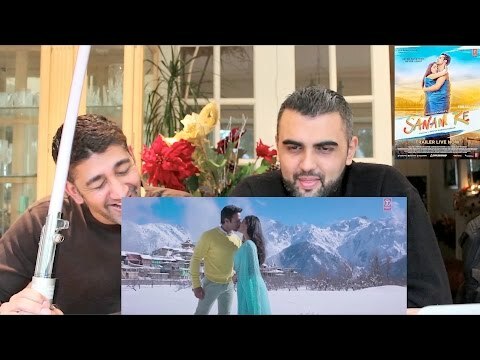 FUNNIEST SANAM RE REVIEW ON YOUTUBE! !